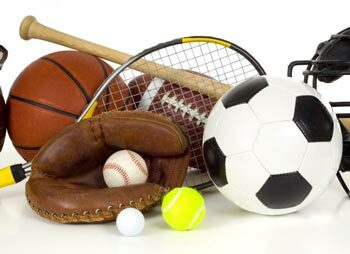 Whatever your sport: Golf, Tennis, Skiing, Basketball, Soccer, Baseball or Softball, it is important to treat the body as a whole, not just the sum of its parts. Yes, there are targeted areas specific to each sport but you need symmetry between strength, balance, and flexibility to enable your body to work synergistically toward the improvement of your "Game". Whether it's high school sports, senior golf or somewhere in between you can have your best season ever with my help. Add height to your jump shot, shave points off your golf score or knock that ball out of the park. You can do it.